Philadelphia Folk Festival Rebroadcast Weekend, October 18-20, on iradiophilly! 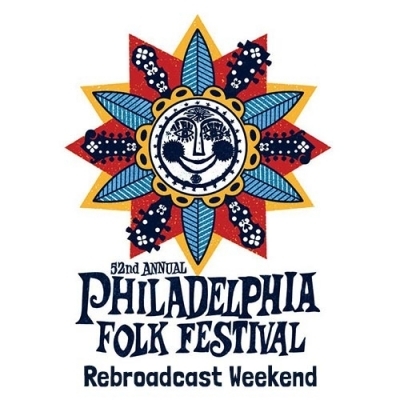 iradiophilly was proud to broadcast the 52nd Annual Philadelphia Folk Fest LIVE from the Old Pool Farm near Schwenksville, PA this past summer. We brought you all the music from the Main Stage Friday, Saturday, and Sunday plus more such as interviews, past performances, etc.